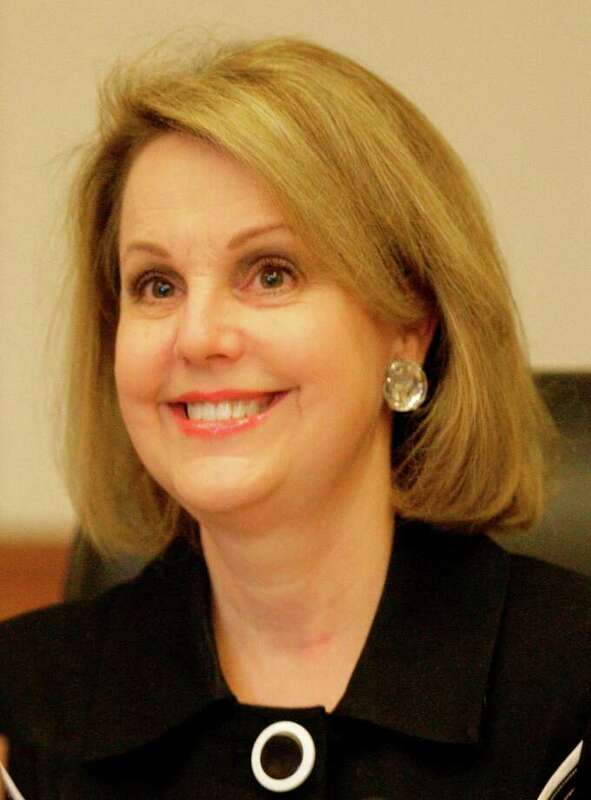 Former Metro board member Carrin Patman will return to the transit agency as chairwoman, Mayor Sylvester Turner announced Friday. Patman, 59, is a partner at Houston-based law firm Bracewell, where she has represented major corporate clients in fraud and breach of contract claims. She served on the Metropolitan Transit Authority board from April 2010 until December 2013, when she resigned to attend a fellowship program at Harvard University. “I realize how critical effective, excellent transit is – making sure all of our citizens in the greater Houston area have excellent transit and we build for the future,” said Patman, who will be the first woman to lead the transit agency board. Board members are limited to four 2-year terms for a maximum of eight years. Patman’s previous service means she is eligible to serve an additional four years. “She is a visionary leader capable of collaborating with all the different community stakeholders,” Turner said. The mayor has the option of replacing four other Metro board members – Christof Spieler, Diann Lewter, Barron Wallace and Sanjay Ramabhadran – or retaining them. Turner said he expects to make other Metro appointments in the next two weeks. Metro is a different agency today than the one Patman joined six years ago, when its light rail program and budget were in disarray. Now its finances are stable and ridership on buses and trains is growing after a two-year redesign of local service. Two new light rail lines opened last May. “I think they are going to be inheriting the strongest Metro there has ever been and I am proud that is the handoff,” said Garcia, who was appointed with Patman by former Mayor Annise Parker when she assumed office. Mayor Turner’s press release is here. Patman’s service on the Board under Garcia makes her well qualified to take the reins now. She helped clean up the mess before, and she’s fully aware of where things are and where they ought to be going. I of course have a few thoughts on that myself and will be writing them down in the next couple of days. Until then, all I can say is that I really hope Mayor Turner intends to ask Christof Spieler to continue to serve on the board, and that Spieler says Yes. Sylvester turner needs to end right to labor fees in Houston by ending the inhumane taxi medallion system,in Houston we have 2400 taxi medallions ,2000 are owned by one man and turner takes hundreds of thousands from him,we have the most corrupt taxi medallion system ,not only nationally, but world wide ,it is an absolute insult for turner to keep city law to sustain this outdated taxi medallion system just so he can keep getting a cut.turner,end the taxi medallions-freehouston. Joshua, you do realize that the number of taxi medallions is set by ordinance, and isn’t subject to change by a Mayoral action alone. Turner doesn’t rule by decree. He could encourage a change. I’m sure it could be done. Who rides in taxi cabs anyway? Houstonians don’t want to be forced by Sylvester turner to have to pay one of two men every time they hire taxi or uber transportation-citizens want the option to pay driver direct and keep the 28% in their own pocket-mayor Turner has excepted 5000$ max contributions from all 4 brothers that own half the taxi medallions in Houston,10,000$ from taxi PAC and countless others-all max 5000$ contributions. Now where does this money from from-it comes from houstonians being forced to pay it by city law,what turner should do,is move the taxi medallion to a registration system like almost all other major us cities.